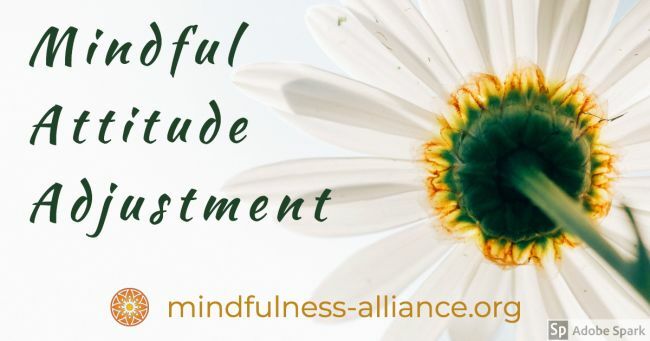 Midwest Alliance for Mindfulness members 6-class pass for the Mindful Attitude Adjustment weekly class. Once you've purchased your pass(es), visit the calendar to register for the date(s) you'd like to attend. Pass(es) expires one year from purchase. No refunds on or after the day of the classes for which you are registered.